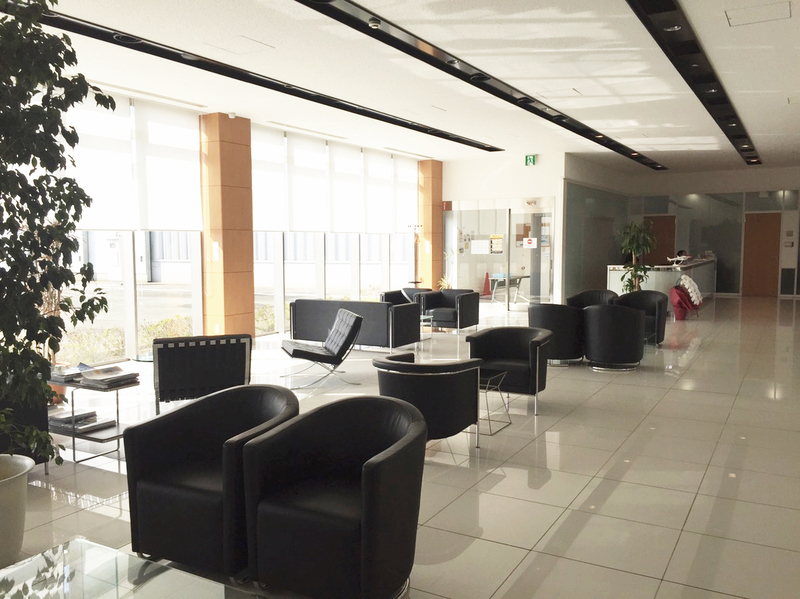 The Only FBO Service in JAPAN. 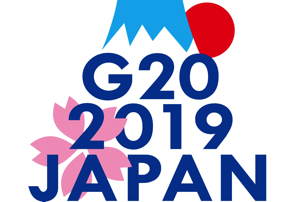 Please inquire parking availability during G20. and B777 or smaller at airport general ramp area. 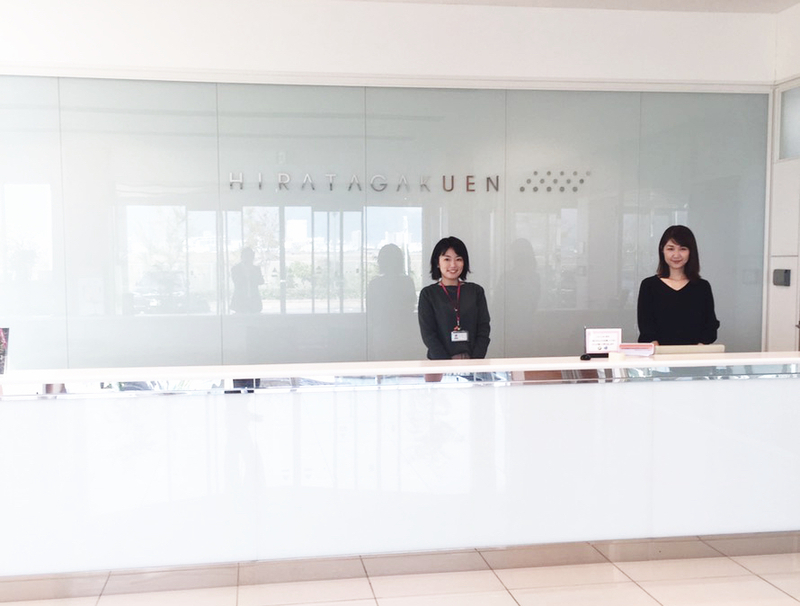 At FBO JAPAN KOBE, we take pride in providing the very best impeccable customer service. Need help? 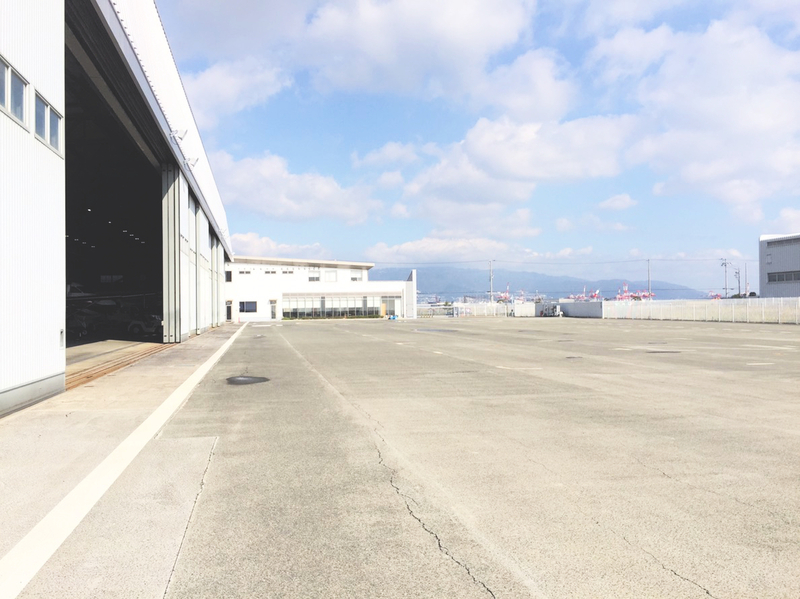 FBO JAPAN KOBE has a solution. We highly value our customers and strive to make your travel experience easy and efficient. Copyright © FBO JAPAN KOBE All Rights Reserved.